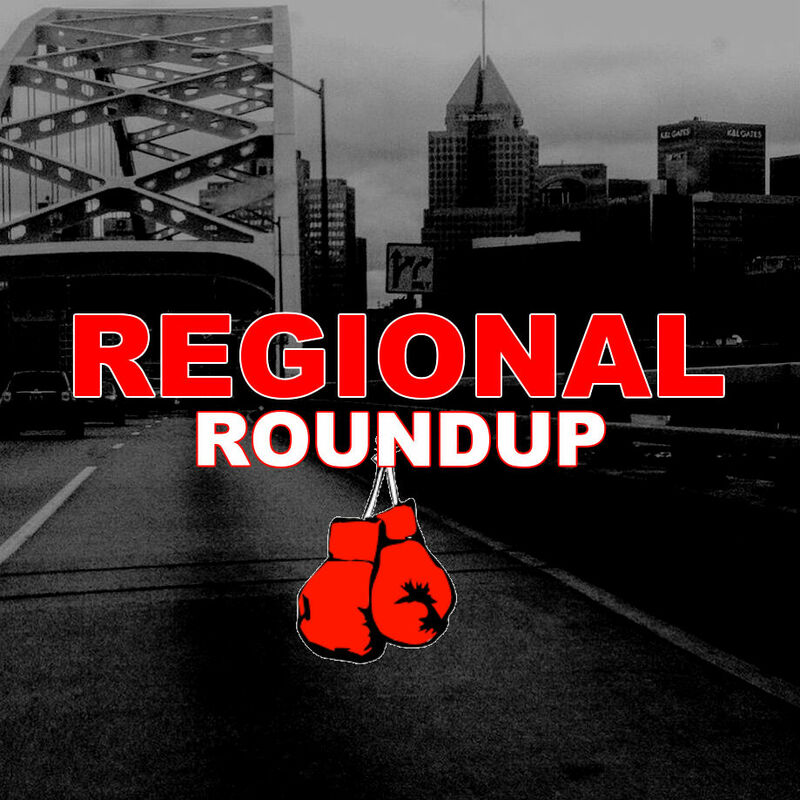 - Two of Pittsburgh's top prospects will be in action this upcoming Saturday night on separate fight cards as Matt Conway (14-0, 6 KOs) and Kiante Irving (2-0, 2 KOs) will both look to stay unbeaten. Conway, 23, will look to continue his climb as one of the top young prospects in the lightweight division as he takes the stage in the main event at the Court Time Sports Center in Elizabeth, PA which will be hosting its first pro boxing card since 2014. While Conway won't have to travel too far for his bout, the 24-year-old Kiante Irving will travel to Washington, DC to face George Sheppard (1-4-1) of Virginia in a super middleweight contest. - March 2, 2019 appears to be the date in hand for Michael McSorely and his Integrity Fighter Managment promotions to hold its next show at the Priory Grand Hall in Pittsburgh. 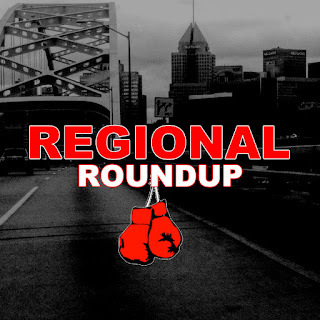 - Northeast Ohio flexed some muscle in a regional matchup in Youngstown on Thanksgiving Eve as Akron native David Rodriguez, 23, improved to 2-0 with a one-sided victory over a very tough Deon Goodlow of Pittsburgh. - 21-year-old former Olympian Charles Conwell Jr. (8-0, 6 KOs) of Cleveland announced a new fight date as the undefeated super welterweight will head to Columbus on December 22nd to face an opponent to be named at a later date. Stay tuned for more information as more regional talent will almost certainly end up on this card. - Cleveland native and former Olympian Terrell Gausha have been added to the December 22nd Charlo twins undercard as the 31-year-old super welterweight will return to the ring for the first time since suffering his lone defeat to Erislandry Lara in October 2017. Gausha (21-1, 9 KOs), a former world title challenger will face 34-year-old southpaw Joey Hernandez (27-4-1, 17 KOs) of Miami, FL at the Barclays Center in Brooklyn. - Amateur boxing events in the Northeast Ohio region appear to be on hold until February 2nd when the Battle In The Ballroom 26 takes over the Slovenian National Home.